Website Design Agency creating Custom Graphics, Logos, Animated Videos, Apps, and more! 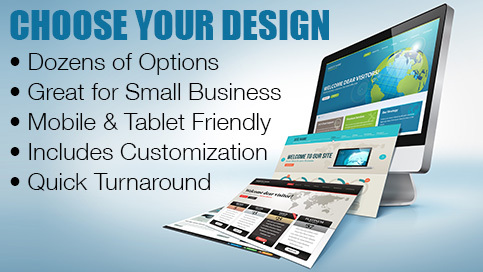 Custom Website Design Solutions for small, medium, and large businesses. 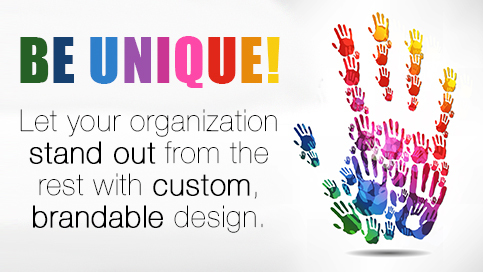 Stand out from your competition and give yourself a unique custom web design! 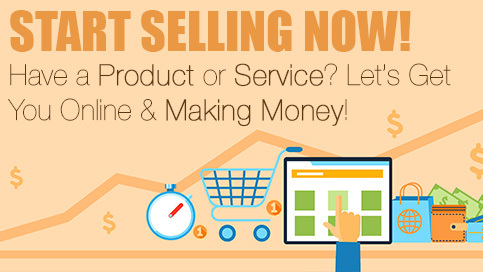 Start selling your products, and/or services on-line with our pre-made and custom e-commerce website design. Accept payments, manage products, and more! A great solution for small to medium sized businesses. Choose from pre-made designs, or we’ll create a custom WordPress design for your business. An excellent way to communicate your message through Video. 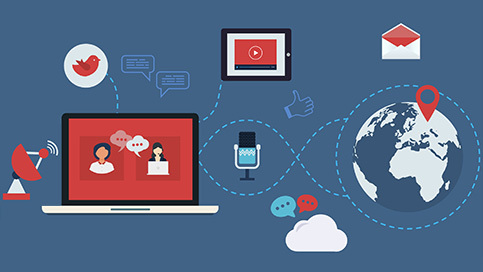 Our animated explainer videos present your business, product, or service! 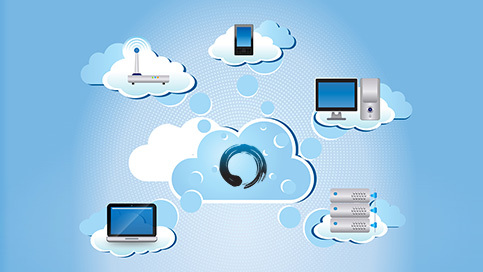 One of our core competencies lies in creating complex web software and architectures. This includes client relations management software, product and service management software, and much more! 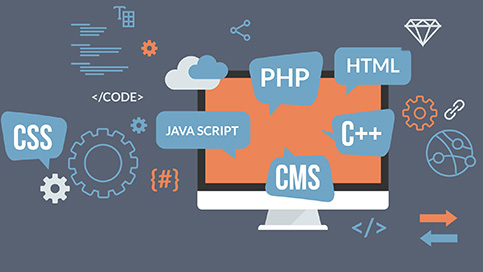 Our managed website hosting and website maintenance package offers a variety of coverages including backup generation and restoration, web hosting support, email support, website management, updates, upgrades and more! Custom Logo Design and Brand Design is our speciality! Stack it with market research or a corporate identity package for optimal results for your business! Content and images make your website stand out and POP. 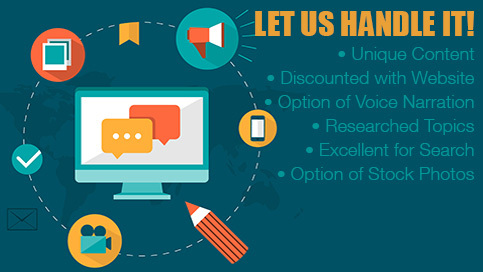 We offer Search Engine Friendly Content Writing services and Voice Narration for the visually impaired. 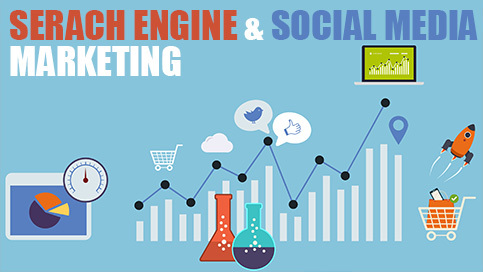 Impactful and effective Search Engine Optimization (SEO) to help your business and website rank well in Search and Social Media. Get started today!